Amazing Belle Isle remodel on a corner lot, within walking distance of the school. Kitchen and living area were taken down to the studs and opened up to create a remarkable open floor plan. Brand new cabinets, marble countertops, new wood floors, and all new appliances. 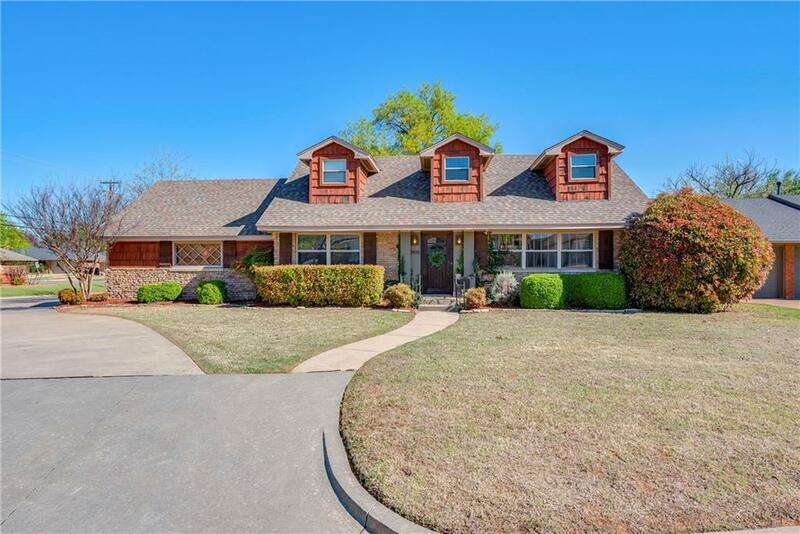 Master is located downstairs with 3 large bedrooms upstairs. Abundant storage throughout. New AC ductwork and plumbing. White, light, and bright with a spacious backyard! There is so much charm and character in this home- a perfect blend of traditional and modern. Come see for yourself!